Indulge yourself with this exclusive fragrance skillfully crafted by our very own perfumer. 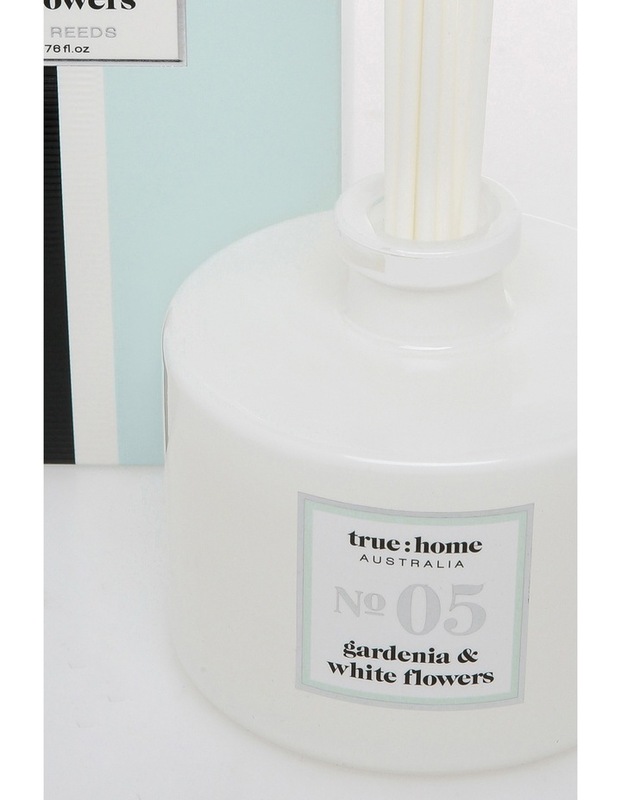 Sultry as a summer evening and as intoxicating as an exotic perfume, the scent of gardenias settles like a memory onto your soul. 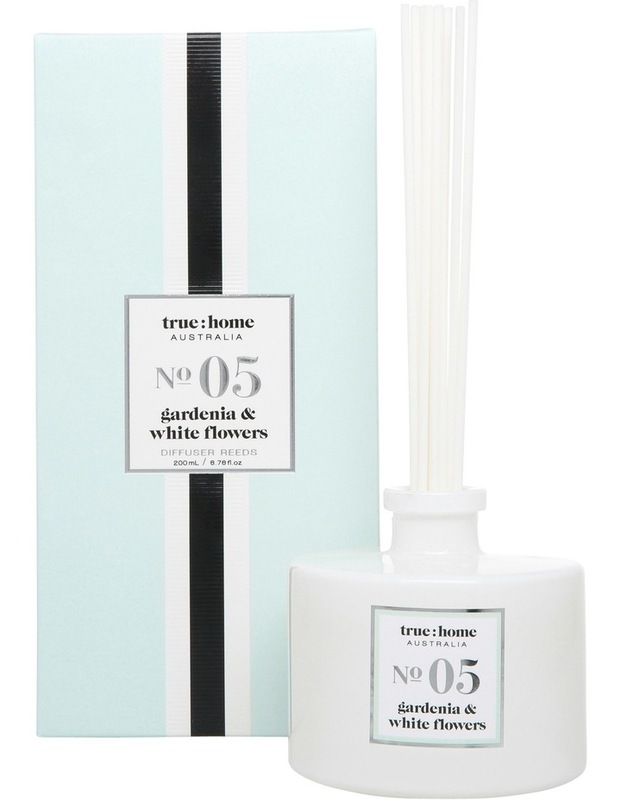 A luxuriant accord of white gardenia flowers interwoven with fresh lily and tropical tiare flower, underscored with the sensual notes of rich moss and a lingering hint of garden fresh flowers.